“With $1.5 billion remaining budget surplus projected for the next biennium, we reject the notion that services to Minnesotans should be arbitrarily reduced,” said Dayton. As business resumed last week from Passover and Easter breaks, the State Legislature’s began the process of Conference Committees. There are only four full weeks of session left! The regular session is scheduled to adjourn by Monday, May 22nd. During this week, the House and Senate appoint their own members to joint committees, whose purpose is to streamline language from both bodies’ versions of omnibus bills into an agreeable final product that can be passed on both bodies’ floors before being sent to the Governor. With three different budget proposals, each branch of the government will have to find ways to compromise in order for a budget bill be to be signed into law. You can view the Governor’s letter to the State Legislature here. Thank you to our members for writing letters or calling their legislators and the Governor’s office. 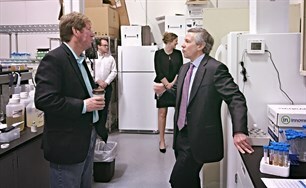 On Friday, Medical Alley and the MN High Tech Association had a meeting with Governor Dayton’s Chief of Staff, Jaime Tincher to stress the AITC importance to the technology ecosystem. Medical Alley member CEOs Ping Yeh of Stemonix, Tyler Ebert of AdrenaCard, and Mike Nathan of Livio were on hand to tell their entrepreneurial story on how the AITC played into their early successes. We will continue to ask the Governor to keep the credit a priority in his budget.  Click here to see our latest handouts on the AITC! 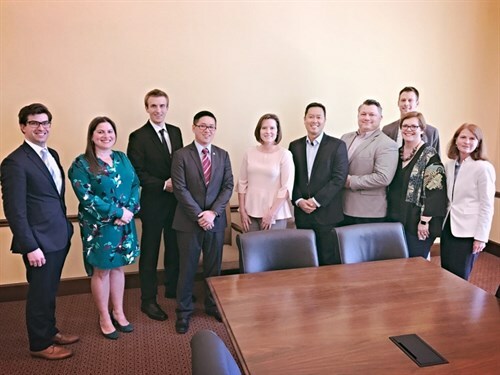 Medical Alley Association’s government relations team works to foster relationships and between legislators and the medical health technology industry, as well as educate legislators on issues important to members, and give them a firsthand look at the work that MAA’s members do. On Wednesday, MAA Government Relations Manager Stephen Chang accompanied U.S. Congressman Jason Lewis (R-2nd District) to Biothera Pharmaceuticals in Eagan. 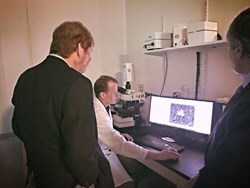 CEO Barry Labinger showed Congressman Lewis the cutting-edge research being done in the creation of cancer drugs right here in Minnesota! To learn more about Biothera Pharmaceuticals, click here. On Monday, MAA attended an education summit at St. Paul College organized by the Office of U.S. Senator Al Franken. The summit focused on addressing the skills and jobs gap in fields of manufacturing and other high skills careers. Panelists discussed success stories in Minnesota on how to leverage public-private partnerships, and pitched new ideas on how to close the gap. 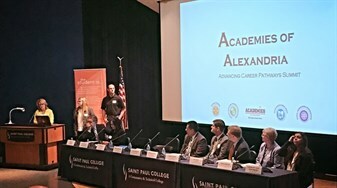 That same day, Senator Franken announced plans to introduce legislation designed to tackle the nation’s skills gap and prepare students for 21st century jobs. “As I’ve traveled around Minnesota, I’ve seen these public-private partnerships work. 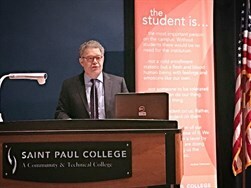 The effect of the skills gap in our state isn’t just about individual businesses or students – it’s about keeping economy competitive,” said Senator Franken. Senator Franken’s bill would create a competitive grant program that supports development of partnership programs between K-12 schools and industry to engage students in pathways to in-demand fields. For more information on Senator Franken’s proposed legislation, click here.